I went out last evening with a small group of Photographer’s to Rat Rock Island for Sunset. The Belt of Venus was lovely and lent a beautiful hue to the sea and sky. This was my last image of the evening. I was using my 6 stop Neutral Density filter to slow down the water and create a dreamier scape. This is a 2 minute exposure. stunning colour and composition! I’m sure there is a secret map buried on that island. Beautiful capture, I’ve got to get me some of those Neutral Density filter! Thank you so much John! Yes, ND Filters are fun. Thank you very much for the comment Laura! So tranquil and lovely! 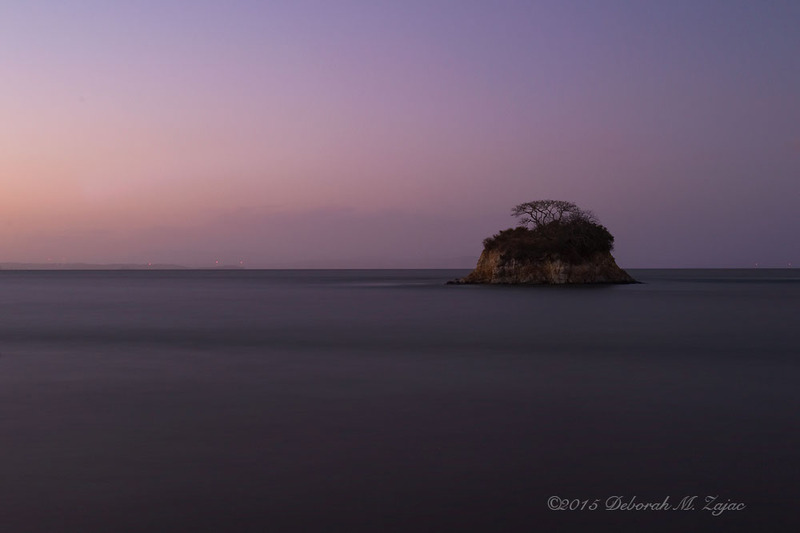 the little island with the tree and the beautiful soft coloring! Breath taking!